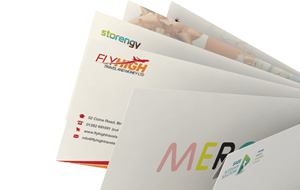 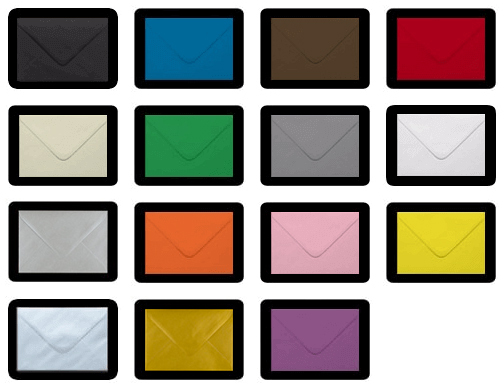 High quality 170gsm 350 x 250mm orange padded envelopes with an inner bubble film for extra protection. 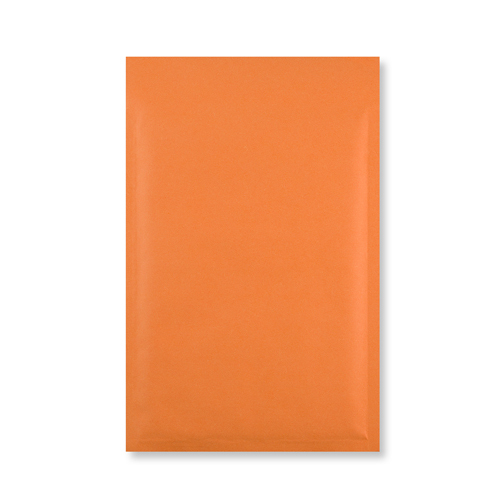 The outer envelope is made from a orange kraft paper and has an easy to seal peel & seal flap. 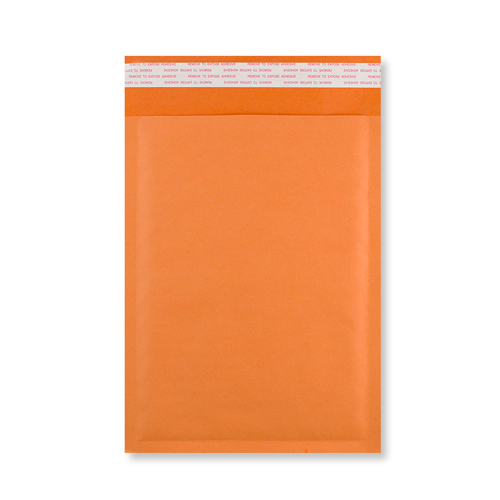 These orange pocket padded envelopes are sized 350 x 250mm to fit large contents and will add extra protection when sending through the mail.